We design spaces which look as if they were always meant to be there, and we make them to ensure they always will be. We improve how our clients live in their homes by studying their household’s needs and forming a strategy that meets them. 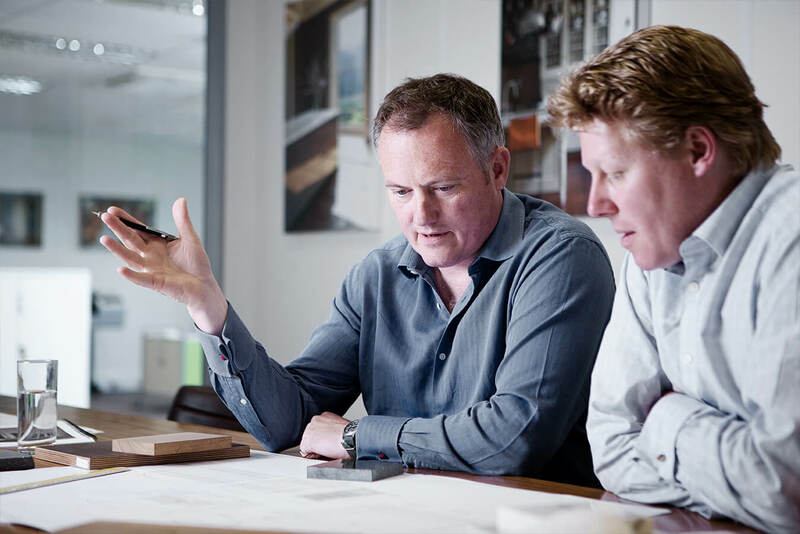 With each project, whether it be a kitchen or a whole house, we aim to create Britain’s future heritage, adding architectural value to our clients’ houses for their family and for future generations. By working in a similar way to an architect, with the flair and imagination of an interior designer and the technical knowledge of a cabinet-maker we are able to offer an holistic approach which cuts out waste by providing clients with a clearer and much more efficient route to excellence. This allows us to offer unbeatable value, and because our work is designed and made to last centuries, it is as sustainable as it’s possible to get. 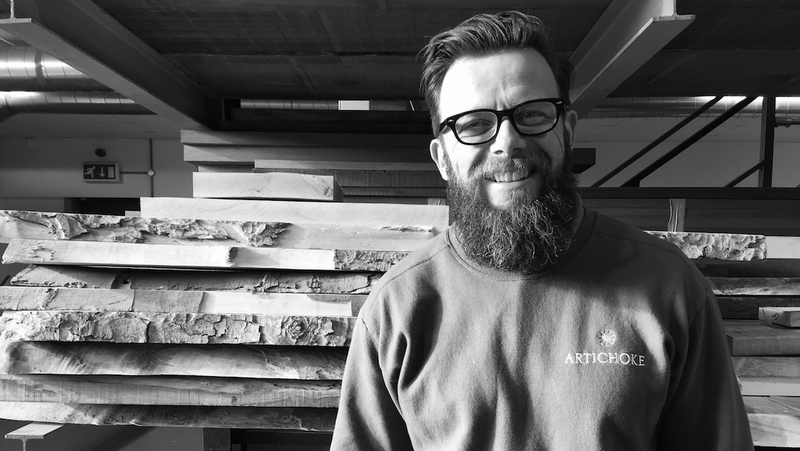 Bruce founded Artichoke 25 years ago having studied at the London School of Furniture. He remains the creative force behind the company, overseeing the direction of every project we design. A highly experienced kitchen and furniture designer, interior architect, builder, cabinet maker and fitter, Bruce takes a keen interest in the domestic layouts of country houses and in how their architecture can be manipulated to improve how rooms function for our clients. Bruce is particularly interested in the joinery designs of Sir Edwin Lutyens as well as Edwardian and Victorian joinery detail. 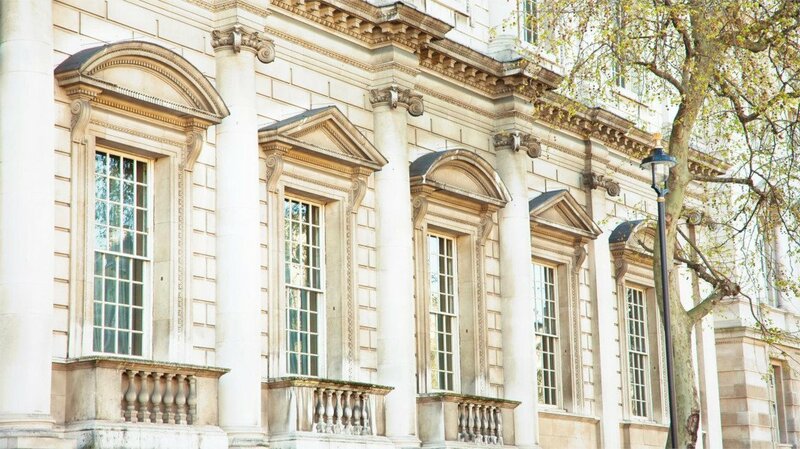 In 2018, Bruce was elected as a member of The Carpenters’ Company, a City of London Livery Company set up in 1477 to safeguard the welfare of those working in the profession. Bruce is particularly interested in supporting, promoting and encouraging woodworking crafts. Artichoke was founded in 1992 by Bruce Hodgson, originally trading as Bruce Hodgson Furniture. From workbench space rented out of a workshop in Bristol, the first project he made was a garden gate. As projects increased, so did word of mouth, enabling Bruce to expand, move into his own workshops and hire his first members of staff. A commission from the late David Telling, founder of £2 billion turnover Mitie Group PLC, was the catalyst to growth. David not only commissioned the company, he also invested in it, becoming its first ever Chairman. David mentored Bruce in the skills needed to give his business the sound financial footing it enjoys today. 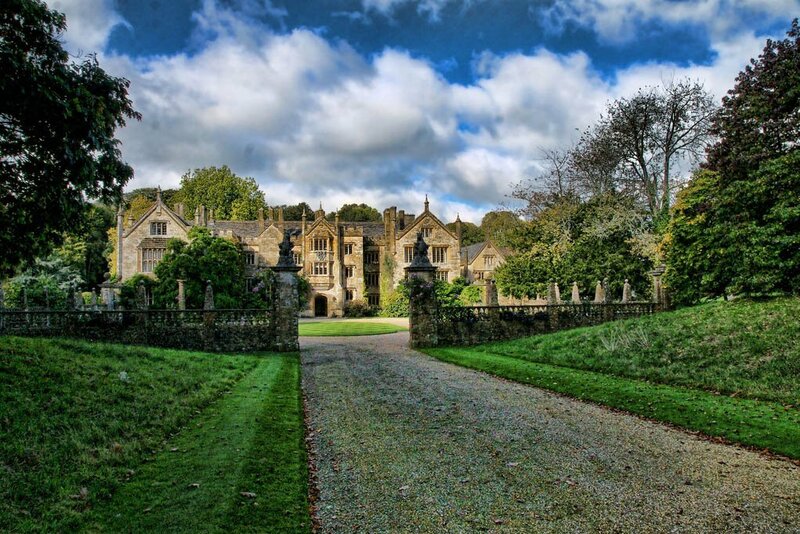 He also became Artichoke’s new landlord, providing the business with larger workshops on his country estate south of Bristol. 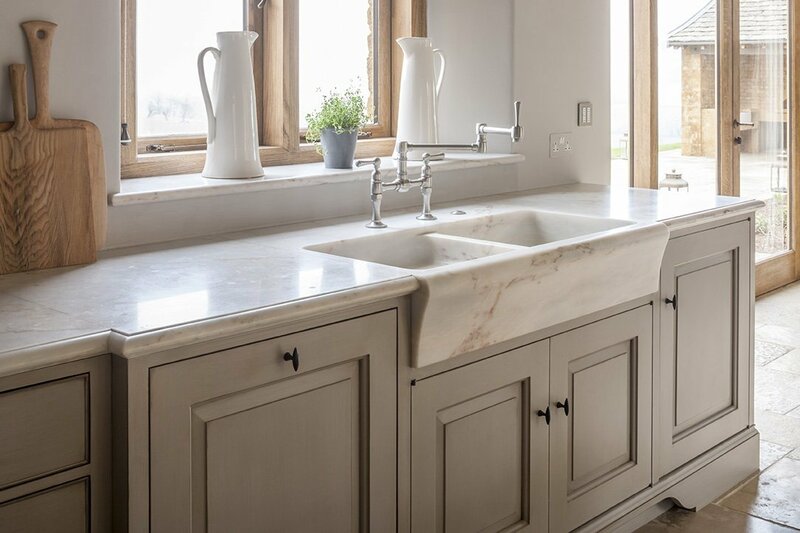 Soon after, the company was commissioned by the owners of Parnham House in Dorset to design and make both kitchens for their Grade I listed Elizabethan house. This hugely successful project for a nationally important heritage building led to further commissions for other country house owners, cementing Artichoke’s reputation for combining elegant, understated and sensitive joinery design with interior architecture and traditional cabinet making to enhance how families live in their houses. David Telling died in 2003 after a long illness, and with that the company made steps to find a more permanent location for its workshops, eventually choosing the Somerset village of Cheddar. The companies purpose built workshops were opened in 2015 following three years of detailed planning and architectural design. They are considered the finest cabinet making workshops in the country. In 2017, the company’s then Installations Director, Tim Hellier, was appointed Managing Director, with Bruce focusing exclusively on his role as Creative Director. Tim joined Artichoke as Installations Manager 14 years ago, and has been responsible for the successful installation of every Artichoke project since. 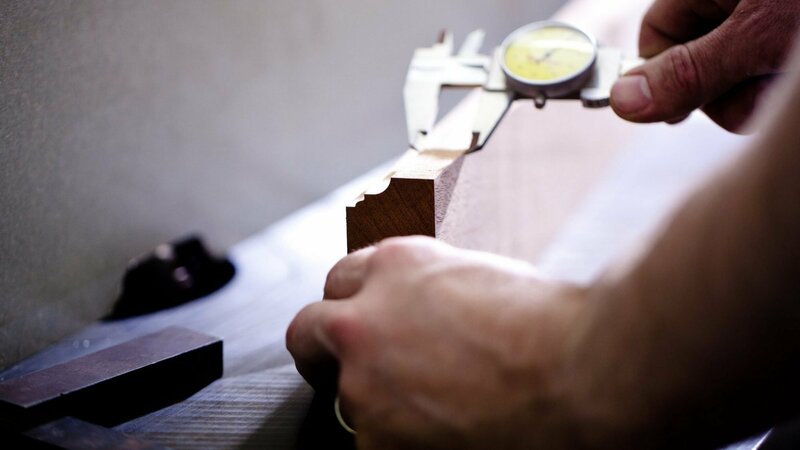 Prior to joining the company, Tim was a respected furniture designer and cabinet maker. He is also a trained pilot and as a photographer in his youth was trained by David Bailey. He is also a keen rower. He was Captain of rowing at Radley College and in 2017 entered the gruelling Yukon River Challenge in Canada, a 3 day race over 440 miles between White Horse and Dawson. Tim came second in his category, raising over £7,000 for The British Heart Foundation, Artichoke’s chosen charity. The company now employs 40 staff, all of whom are focused on creating exceptional joinery led interiors which enhance the experience of living in traditional houses.
" We all know the kitchen is heart of the home. And we think few designers know how to get that heart in shape like Artichoke. " " Used by the cognoscenti, Artichoke is well known for it’s understated and elegant approach to design. "